Here we have the Behringer Europort MPA40BT-PRO in B-Stock. The B-Stock versions would have been on display at a training evening or trade exhibition only and will come boxed in good cosmetic condition with a few minor marks to the rear and a 1 year warranty. This item will come with the power lead and the manual. 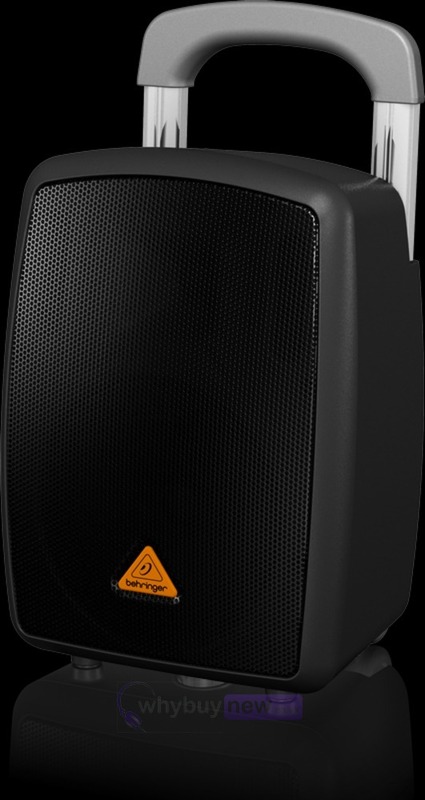 This Behringer Europort MPA40BT-PRO does not include original packaging but has been professionally packaged to ensure safe delivery to your door. Please note this item comes with the grey grill and not the one shown in the pictures. 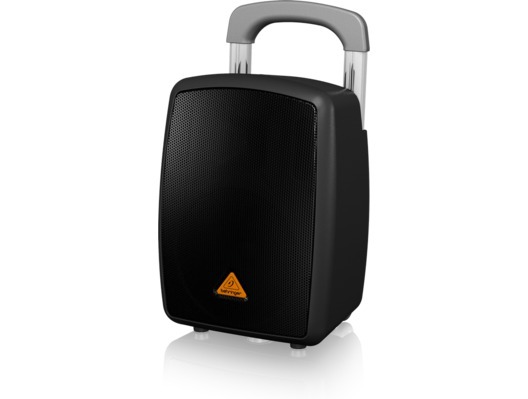 Use the extremely lightweight, yet powerful EUROPORT MPA40BT-PRO PA system to stream songs from your Bluetooth-enabled iOS device at the next company picnic, or to get your message across on the playing field. With its 40-Watt Class-D amplifier and premium 2-way speaker system, the MPA40BT-PRO provides superb sound - and the rechargeable battery lasts up to 12 hours. We've included a high-quality dynamic microphone, but you can easily add 1 or 2 of Behringer's ULM digital microphones (not included) to create a supremely easy-to-use wireless, go-anywhere PA system - on wheels!